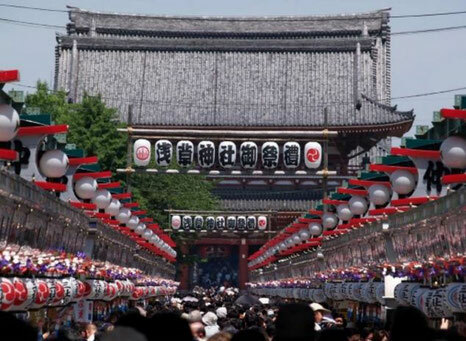 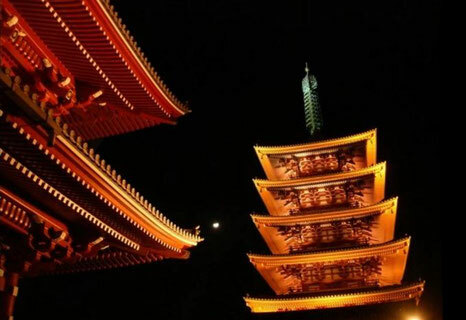 Asakusa is a historical area in Japan, being one of the most developed area in the Edo era. 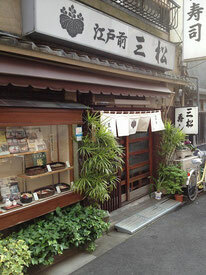 This area is famous for Kaminarimon, a gate with a huge lamp shade called "chochin", used during the ages of the Samurai. 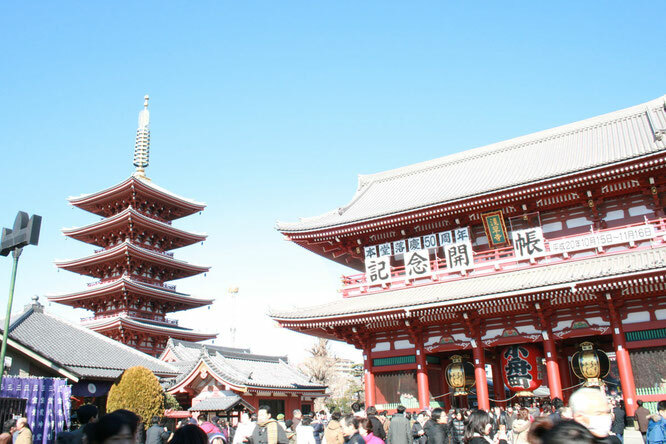 It is placed at the entrance of Senso temple, with the God of Wind (Fujin) on the right hand and God of Thunder (Raijin) on the left hand side. 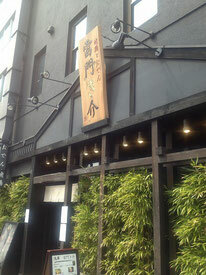 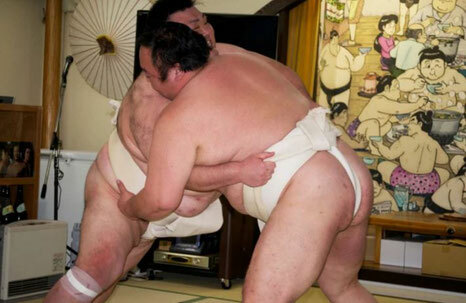 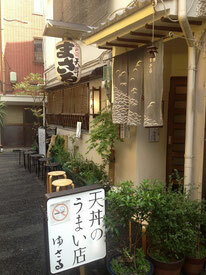 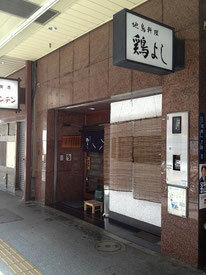 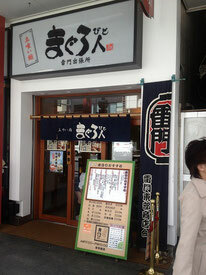 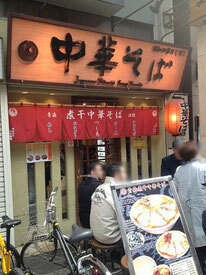 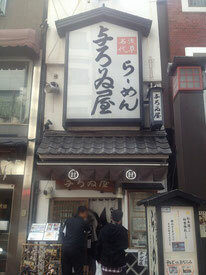 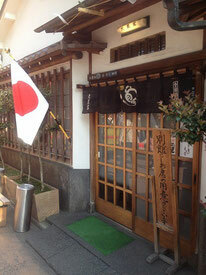 Here, you will find many traditional Japanese cuisine restaurants, being famous for Tempura. 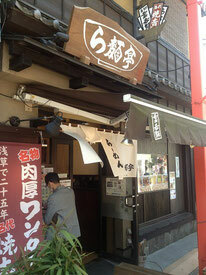 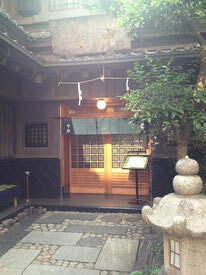 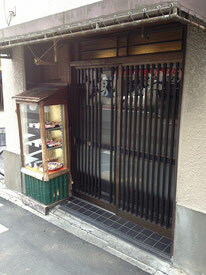 Many of the restaurants also are old established, being loved both by the locals and travelers. 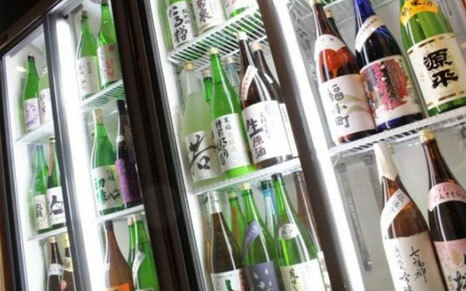 Taste 100 Kinds of Sake With an "All-You-Can-Drink" Plan! 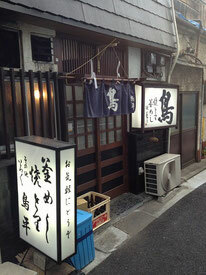 If you like blue fish like gizzard shad, chub mackerel, sardine, etc., or haven't tried it yet, this is the place to be.